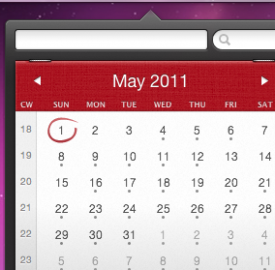 Fantastical is an all new calendar for Mac, which works as a (beautiful) front end for iCal, Outlook or Entourage. It offers one of the most well designed user interfaces of any Mac application on the market. To share the background story on Fantastical, and to offer his advice on the world of startups we invited the co-founder of Fantastical, Michael Simmons, to have a chat.